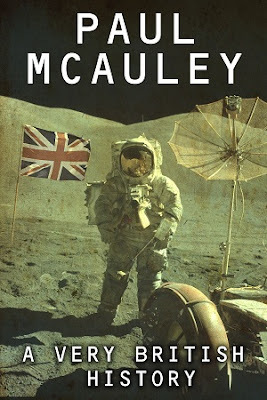 A while back I promised a Kindle edition of my short story collection A Very British History. And then actual life intervened, and the delay in publication stretched into very nearly a year. Now it has finally gone live, and is available for purchase in the UK, the US, and all points north, south, east, and west of the Pecos. Found it. Bought it. Cheers, Paul! Thank you, Paul. Been waiting for this!